Valid only at Lyle Pearson Acura on Acura vehicles. Prices may vary by model. Synthetic oil is additional. Not to be combined with any other discounts. Plus tax where applicable. Hazardous disposal fees, if any, are extra. Present coupon at time of write up. 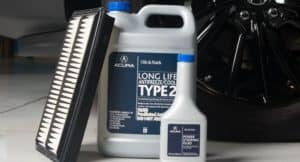 Valid only at Lyle Pearson Acura on Acura vehicles. Prices may vary by model. Synthetic oil is additional. Not to be combined with any other discounts. Plus tax where applicable. Hazardous disposal fees, if any, are extra. Present coupon at time of write up. Not valid with any other offers. 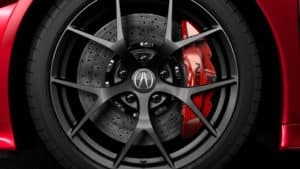 Get your Acura brakes inspected for free. Plus take $20 off any Brake job. 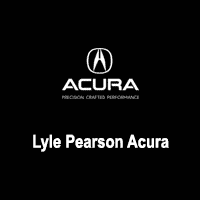 Valid at any Lyle Pearson Acura. Please present coupon during write-up. Cannot be combined with any other offers or applied to previous purchases. No cash value. Valid on Acura models only. No purchase required for free inspection. Valid at any Lyle Pearson Acura. Please present coupon during write-up. Cannot be combined with any other offers or applied to previous purchases. No cash value. Valid on Acura models only. No purchase required for free inspection. Not valid with any other offers. Valid at any Lyle Pearson Acura. Please present coupon during write-up. Cannot be combined with any other offers or applied to previous purchases. No cash value. Valid only on Service write-ups. Valid at any Lyle Pearson Acura. Please present coupon during write-up. Cannot be combined with any other offers or applied to previous purchases. No cash value. Valid only on Service write-ups. Not valid with any other offers.